South Metro Denver Chamber and the University of Colorado, is launching its first leadership education series. The Centennial State Leadership Academy’s, 3-part mini series will preview the full 10-month academy. These 90-minute sessions are designed to build leadership skills and expand professional education for future leaders. To Be An Entrepreneur Or An Intrapreneur, That’s The Question! 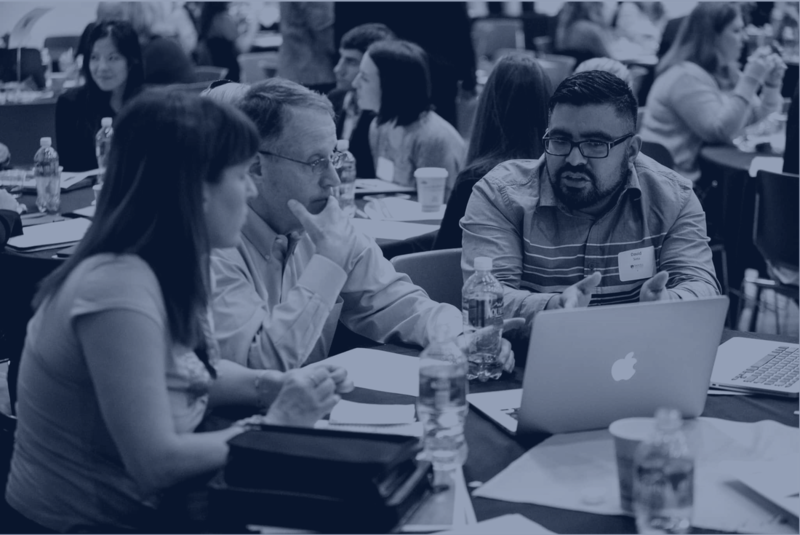 The South Metro Denver Chamber and University of Denver’s – Centennial State Leadership Academy will bring positive change and actionable learning to Colorado’s business and civic leaders. This transformational program kicks-off with a 3-day mountain retreat. We engage in outdoor experiential activities that build self-awareness, communication skills and team performance. 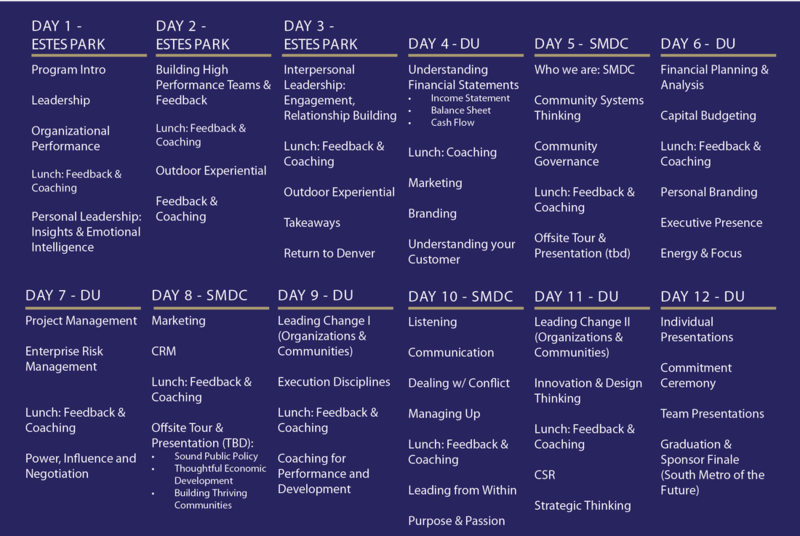 The following 9, full days, in south metro Denver will develop participant’s Business Skills, Leadership Acumen and Community Engagement—ensuring that our vibrant, prosperous and diverse Colorado business and community leaders thrive into the future. Kerry is a Professor of Practice at the University of Denver, Daniels College of Business. He brings over thirty years of experience in entrepreneurship, leadership, business development and international business. Dave is Professor of Finance at Daniels College of Business with over 20 years of experience teaching and mentoring emerging leaders. Andrew is a business advisor with two decades of experience in the healthcare, financial services and consulting industries. Andrew is the President/CEO of Clinic Service Corporation. Sue is a human dynamic specialist and expert in management, strategic planning, and business development. Sue is the President/Founder of See It Thrive.